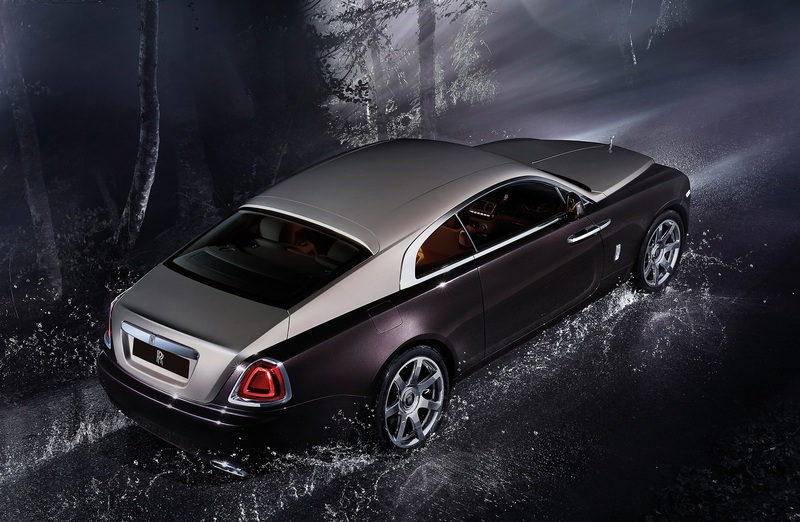 But what is so different about this new Rolls Royce is the sportier spirit of the car and to confirm that Torsten Müller-Ötvös, CEO Rolls-Royce Motor Cars, said “The most powerful Rolls-Royce in history, Wraith promises the sense of adventure and speed that drove our founding forefather. 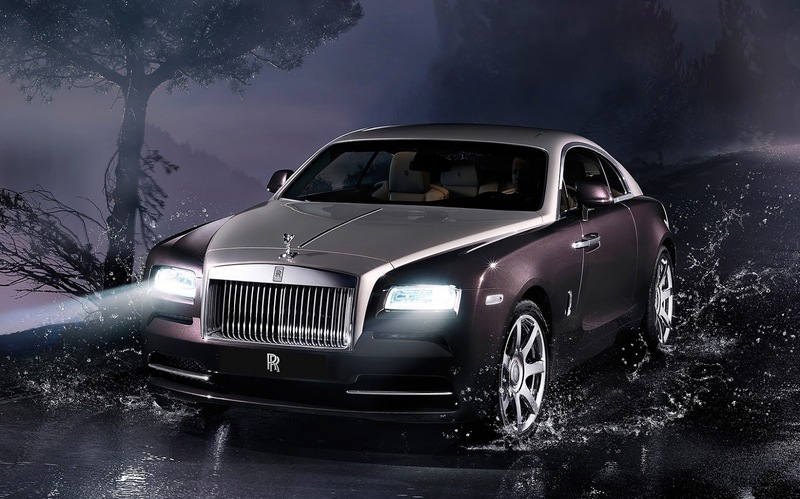 But of course, Wraith’s starting point is luxury, refinement and quality, traits that remain as important to Rolls-Royce customers today as they were more than a century ago.”, and indeed it is still a immensely luxurious car. And the most powerful Rolls Royce ever uses a 6.6 liter twin turbo V12 with 632hp (465kW) @5600rpm and 800Nm (590lb/ft) @1500 to 5500rpm. 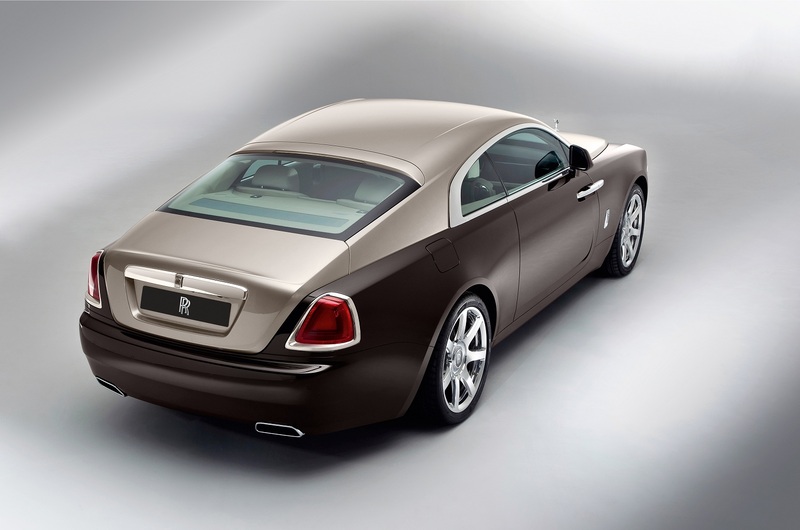 The top speed is limited to 250km/h (155mph) will accelerate from standstill to 100 km/h (62mph) in just 4.6 seconds. Really good for a car that weighs 2360kg (5203lb). Power is transmitted through an eight speed automatic ZF transmission. The distinctive fastback designed car has a suspension that was tuned to minimize body roll but there was absolutely no compromise to the sensation of riding on a bed of air even with the 20 inch or the optional 21 inch wheels. On the inside we have a voice activated navigation system with a 10.25” High Definition screen with Real Time Traffic Information (depends on the market). There is also a Voice Activated Email and Text Messaging. But when you don't want to talk but you want to relax to a classic song, you can take advantage of the 1300W sound system to better enjoy the music. And the best for last. 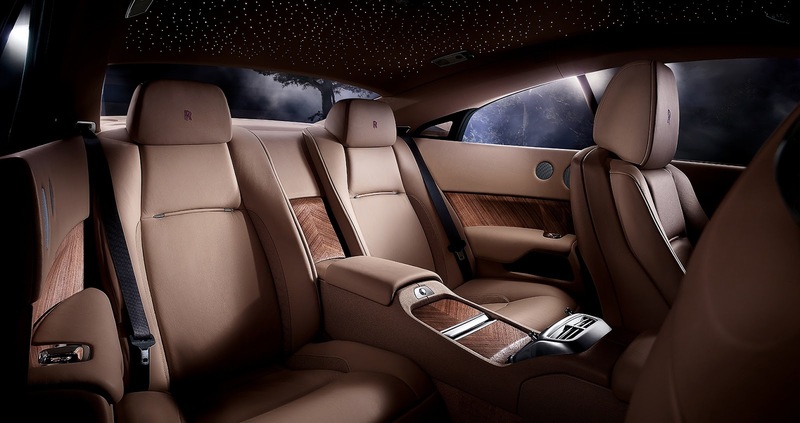 In the roof liner Rolls Royce installs 1340 individual fiber optic lights for a "a starry night sky within the cabin" effect. The Price for all of this? Depending on the market, starts from €245.000 ($319.250 or £211.150).